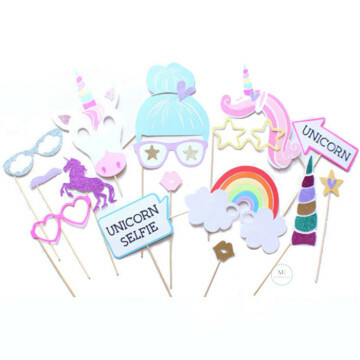 If you are going to have a birthday party photo booth, then having the best photo booth props is a must. 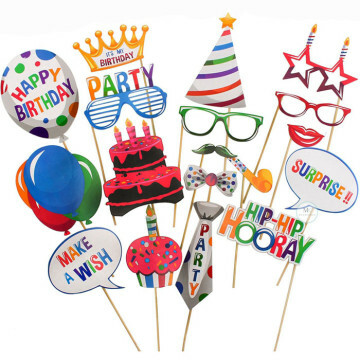 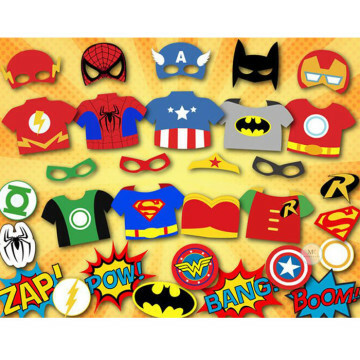 Our birthday photo prop cutouts will help you easily create fun party photos at your birthday party. 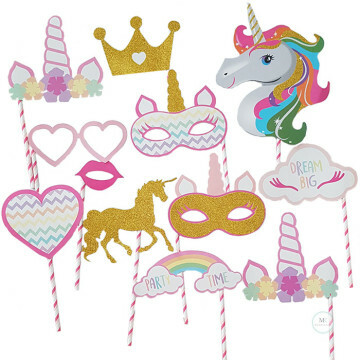 The photo booth prop kit comes with 20 pieces and is ready assembled. 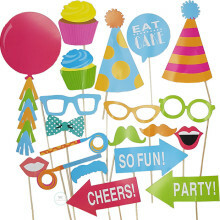 Display alongside a fun birthday photo booth backdrop. 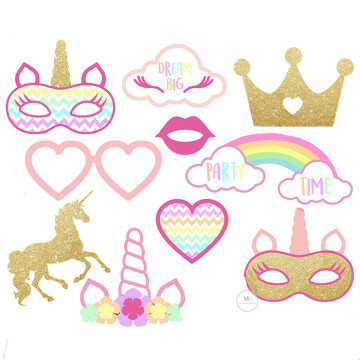 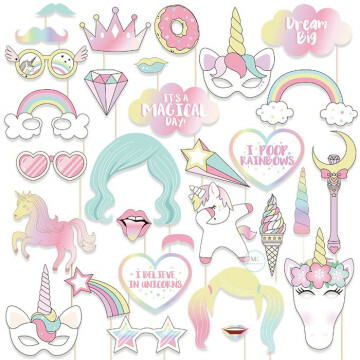 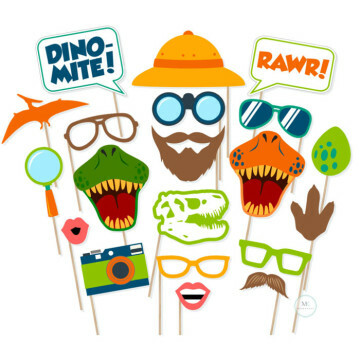 Your party guests will enjoy using the fun faces and accessories to liven up your photos!